Item Number: H20-1871FD Have a question about this item? 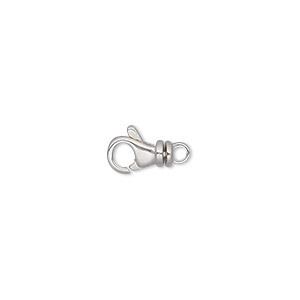 Clasp, lobster claw, sterling silver, 11x6mm with 9x6mm eye, 23x8mm overall. Sold individually. 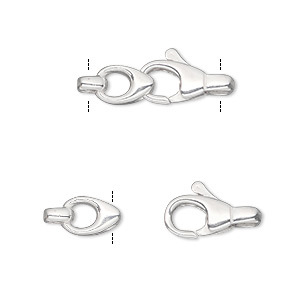 Clasp, lobster claw, sterling silver, 9x4.5mm with swivel. Sold individually. Clasp, lobster claw, sterling silver, 13x8mm rounded with swivel. Sold individually. 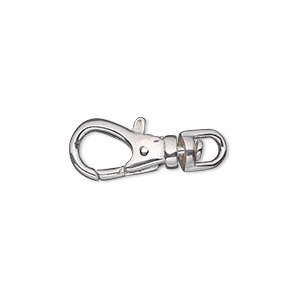 Clasp, lobster claw, sterling silver, 9x5.5mm rounded with swivel. Sold individually. 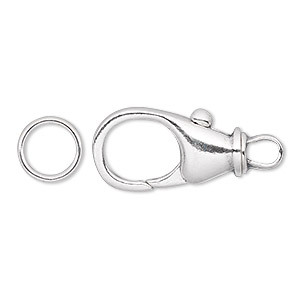 Clasp, JBB Findings, lobster claw, sterling silver, 24x14mm with 10mm jump ring. Sold individually. 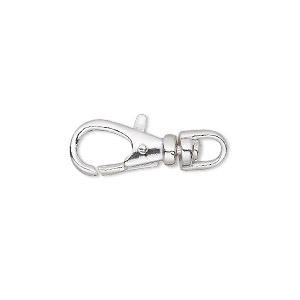 Clasp, lobster claw, sterling silver, 16x8mm with swivel. Sold individually. 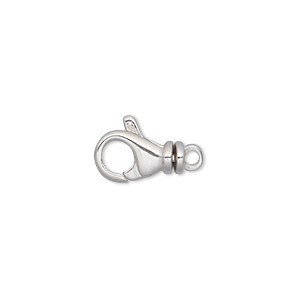 Clasp, lobster claw, sterling silver, 19x9mm with swivel. Sold individually. 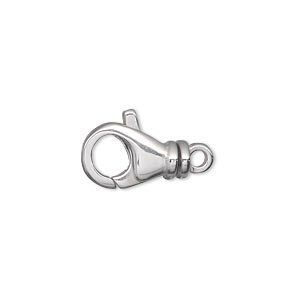 Clasp, lobster claw, sterling silver, 15.5x9.5mm with swivel loop. Sold individually. 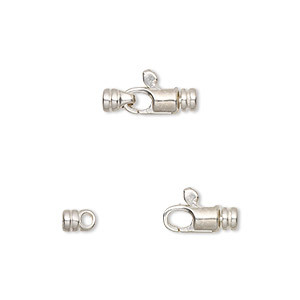 Clasp, lobster claw, sterling silver, 7x4mm round with swivel and end caps, 2mm inside diameter. Sold individually.